At Chairman’s Academy™, we are so confident that we are the best e-learning solution for your business, we invite you to try our platform for FREE for ten days. 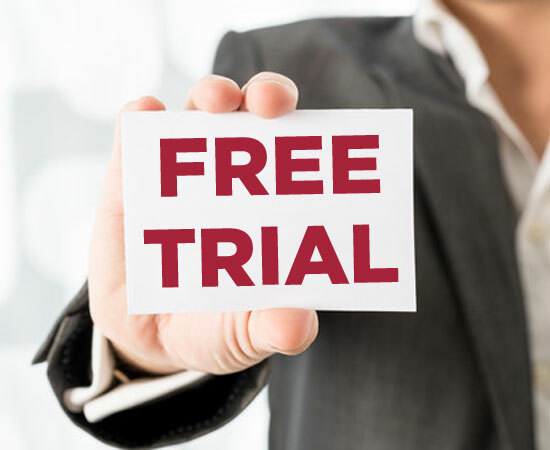 Even better news, skip the free trial, and you can immediately take advantage of a $178.00 savings on your first month's subscription. 1 Run with the solution designed for you. Select the Online University™ to help train and educate your employees. Alternatively, select the Online Learning Studio™ if you are a business that markets their unique content to your clients. 2 Pick the perfect package for your needs. Sign up and enjoy for ten days at absolutely no cost to you.